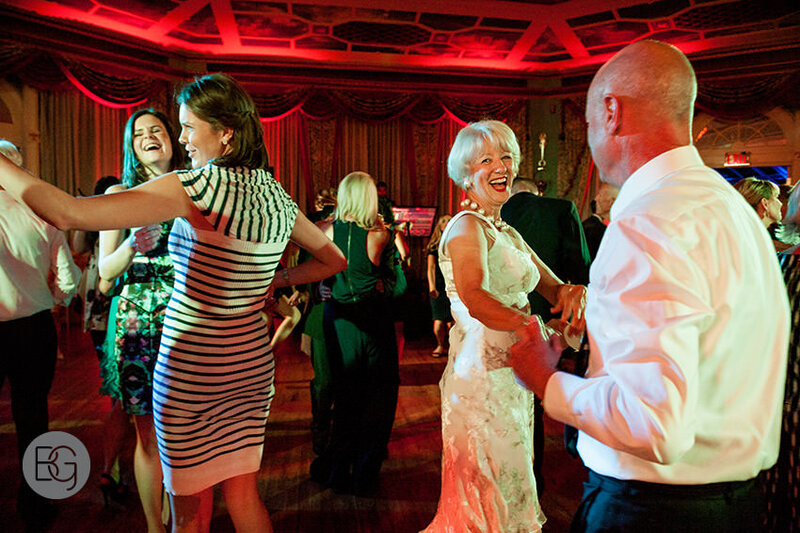 Andrea and Dave's wedding at the Fairmont Banff Springs Hotel was one of the highlights of my summer! Not only is this venue amazing, but Dave and Andrea are the smiley-est, happiest couple around, and their love for each other is so evident. I was so honored to be a part of their day!